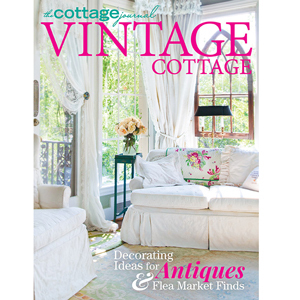 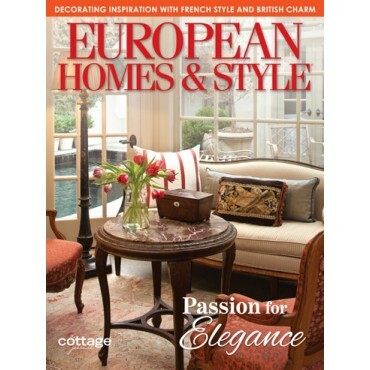 European Home & Style features the interiors and gardens of homes inspired by the romance and traditions of Old-World Europe. 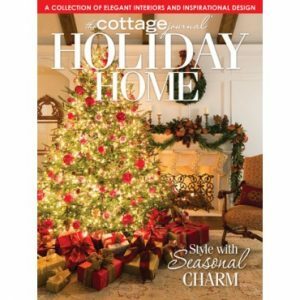 Discover design details that evoke a sense of history and charm to even a newly built home. 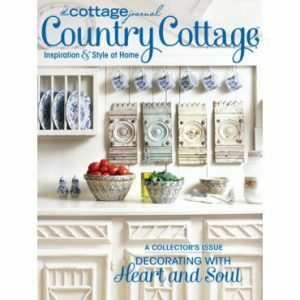 With 132 pages of glorious photography you can immerse yourself in the lifestyle.